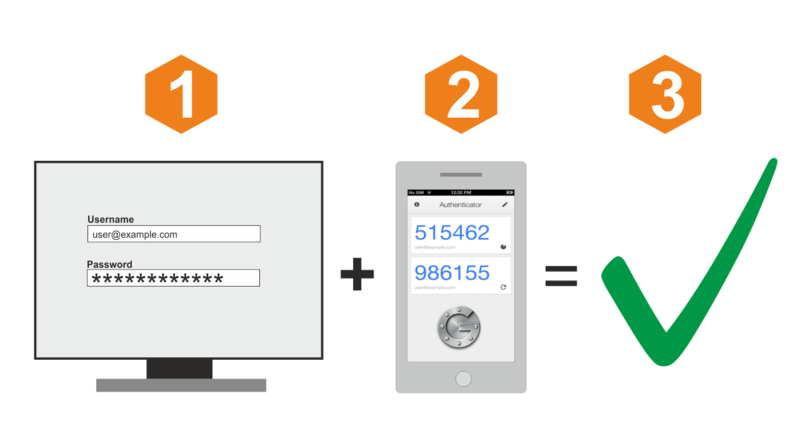 Two-factor authentication also known as 2FA or 2-Step Verification is an authentication method that requires two components, such as a pin/password + a token. OPNsense (version >=16.1.14) offers support for Two-factor authentication throughout the entire system, with one exception being console/ssh access. To prevent GUI lockout due to unavailable remote authentication server, the system has a default fallback to the local database. In case of 2FA for the GUI one needs to disable the fallback option to make sure no local user can gain access without 2FA. TOTP is an algorithm that computes a one-time password from a shared secret key and the current time. OPNsense supports RFC 6238. OPNsense fully supports the use of Google’s Authenticator application. This application can generate tokens on Android, iOS and BlackBerry OS. The usage of this application is free and very simple to setup using OPNsense. The 2FA feature can be used with any time based one-time password token, although it may be necessary to convert the tokens seed to the used format (base32). To setup see: Configure 2FA TOTP & Google Authenticator.